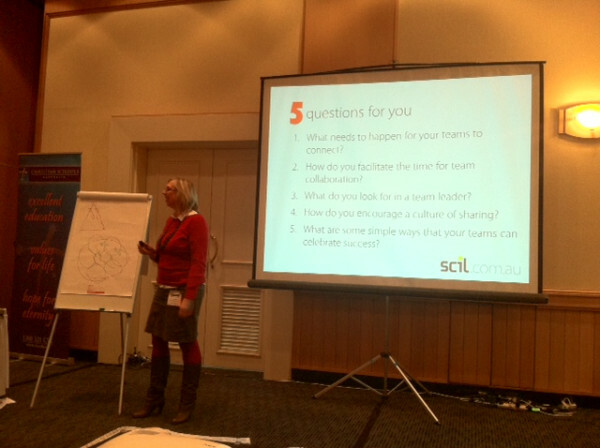 I presented a workshop today about building a culture of teams at a workshop at the CSA National Leaders Conference. We put the ‘work’ into workshop. We talk about the 21stC skills that our students need to navigate the future, yet who are they going to learn them from? If schools expect to prepare young people to be team players, how do we encourage a culture of teams that permeates right through the school? Then I asked them to rate their school’s team culture on a score out of 10, and remember the score. What needs to happen for your teams to connect? 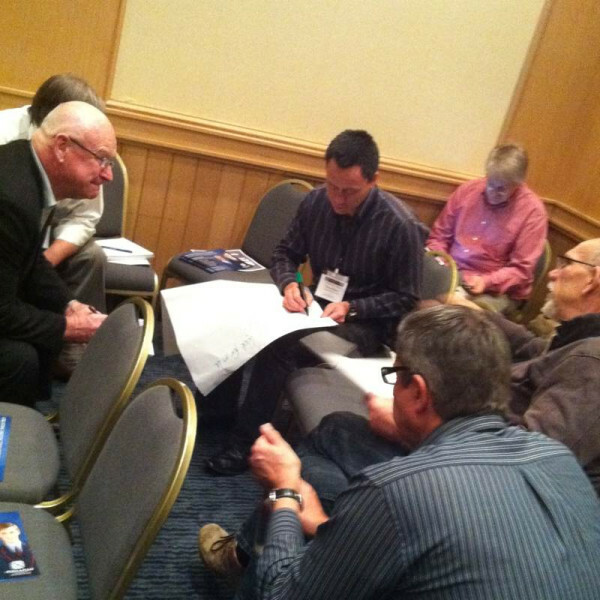 How do you facilitate the time for team collaboration? How do you encourage a culture of sharing? What are some simple ways that your teams can celebrate success? A huge thank you to the workshop participants for sharing their wisdom, experience and ideas. It was a fantastic team connection – you know who you are! Great tips for being an effective and valuable team member! Truly a valuable skill for any business professional.